Private lessons may be booked in advance or same-day (not always available.) PGA Professional Robert Jones has years of teaching experience and can focus on any aspect of your game your prefer. He will also be able to utilize state of the art software to analyze your swing. Interested in a group lesson? That is possible as well. Do I need my own clubs? No. 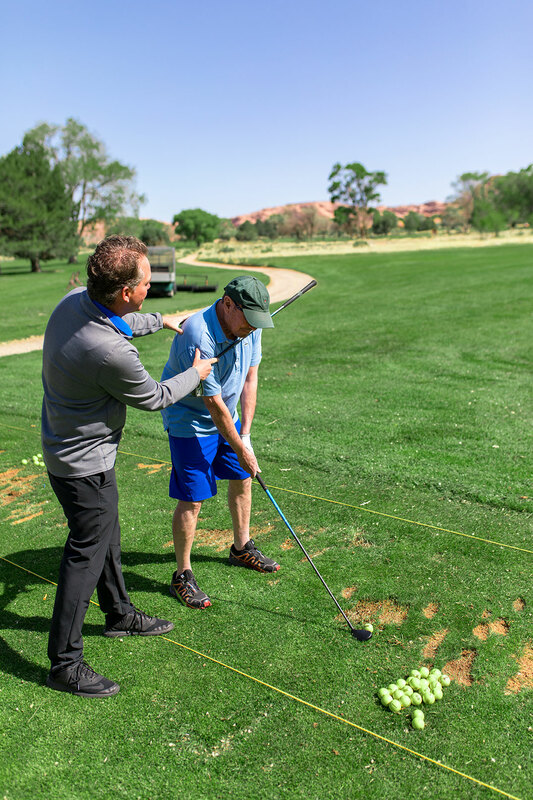 Please describe your golfing experience and if you have a focus for this lesson.